PST (Personal Storage Table) file is related to container for MS Outlook that stores emails, calendars, contacts, tasks, drafts & shared items. These Outlook PST files has a storage limit on the file size which depends on the version of Outlook. If you are an ANSI user then the size limit for PST file is 2 GB & if you are UNICODE user then the size limitation of PST exceeds to 20 GB. Whenever these PST file size gets increased, then the Outlook takes lots of time to open files or to respond files. The major problem arises when you try to access emails or contacts & you get the corresponding error messages. File could not be added to the folder. This action could not be completed. The file xxxx.pst has reached the maximum size limit. Errors have been detected in PST file. You can Quit all- mail enabled applications. 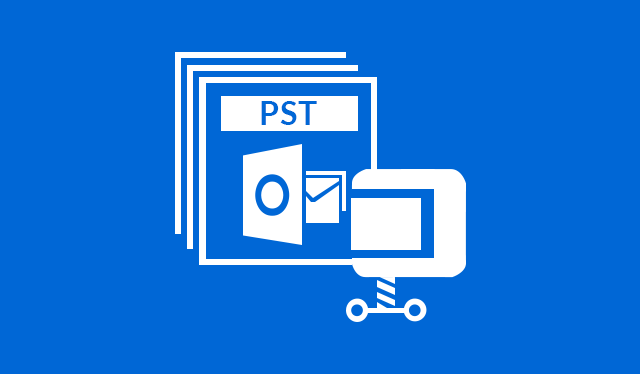 Reduce the size of an Outlook data file (.pst) after deleting the unwanted emails: A PST is a database file that grows & shrinks with every activity you perform in MS Outlook. To prevent the negative performance effect remove the white spaces from PST file that can be used by the modified & the new items. As when you permanently remove an item, it automatically turns into “blank space”. When the Outlook PST file consists of more than 20% white space, the Outlook will decrease the size of Outlook (.pst) file in the background when the computer is idle. A pop up Window will get open at your screen Hit Compact now button. Note: After reducing the size of Outlook PST files, 5% of “white space” get left in PST file which is later required for performance reason. To Reduce the size of an outlook data file (.pst), you can download the Truncation tool from Microsoft’s Website. Note: Use the Tool to create a copy of PST file which completely does not contain the original data because the tool remove the user defined amount of data from Outlook PST file. You can only compact PST file size under 2 GB. To have more working space, compress the file between 20 to 25 megabytes but less than 2 GB limit. The truncated data is deleted from the new copy. The truncation tool is not 100% successful in recovering outlook data file, but sometime there are scenarios when this tool does not work properly & create a problem recovering all data. 4. Now, select Create option & choose Name & Location to truncate data file & then click Save. 5. After that, type the amount of data you wanted to truncate in Outlook PST file, you will find the best results if you will use 20 to 25 MB, but you have to truncate more or less. 8. If the file gets opened click on the root folder of PST & click Properties option >> then on Compact now to start the compression. 9. If the file does not get opened, discard the truncated Outlook PST file & repeat the process with the original PST file. Try the process again. 10. At last, you can install the hotfix or update the file depending on the edition of the Outlook. Save the attachments to file system folder & delete them from messages. If in any case the above solution gets failed in resolving the problem you can refer a third party utility that will help to reduce the size of an Outlook data file (.pst) without affecting any data. There are many different software to solve this problem. 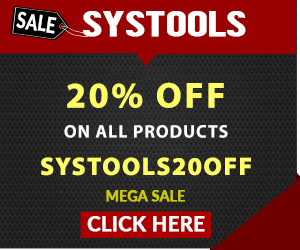 Use SysTools Split PST software to split Outlook PST file without affecting the original size of the PST file. By using the software you can easily compact PST files including all Outlook database like journals, contacts, task notes, calendars, etc. Through this blog post you can easily find the best solution to reduce the size of an Outlook data file (.pst). The need to reduce the file is very necessary as it leads to PST file corruption. To do the needful we have discuss both manual as well as automated solution to decrease the size of Outlook PST file.